Linkpedia B.V. Visit linkpedia.nl to learn more about our website link directory services and to browse our large selection of website links that have gone through our verification system. 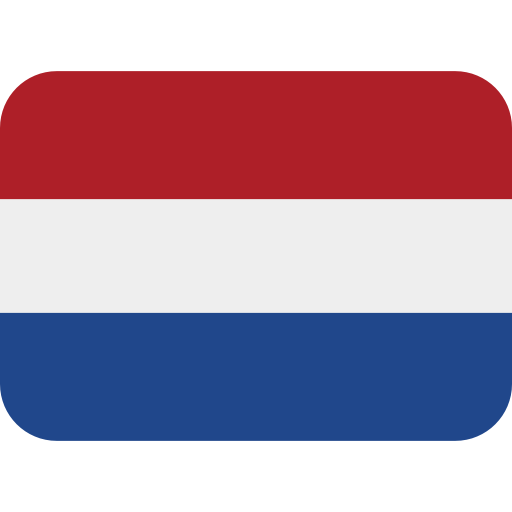 Linkpedia.nl is a proud Amsterdam startup company. Moordspel - Moordspeldiner Het grootste aanbod moordspeldiners!